To witness the true colours of the rainbow of the Indian subcontinent, visiting the rolling green plains, magnificent waterfalls, blooming flowers, abundant wildlife are reasons enough to travel during the monsoon months. Kesari Tours has handpicked the following best places to visit in monsoon in India. 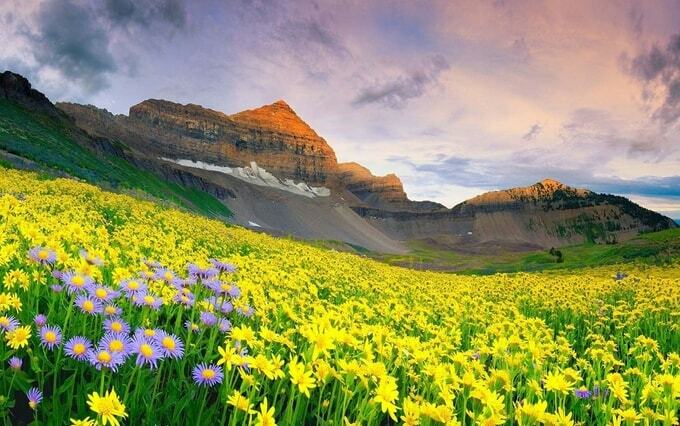 Valley of flowers in Uttarakhand: With the backdrop of the snow-covered Himalayas, meandering streams, and the beautiful valley filled with the alpine flowers, Uttarakhand is one of the best places to visit in the monsoon. The region remains snow covered for the most part of the year, and it is only during the rainy season can one enjoy the true beauty of the region. If you plan a trek through the Govindghat you can enjoy a beautiful view of 300 species of flowers blooming in their full glory. 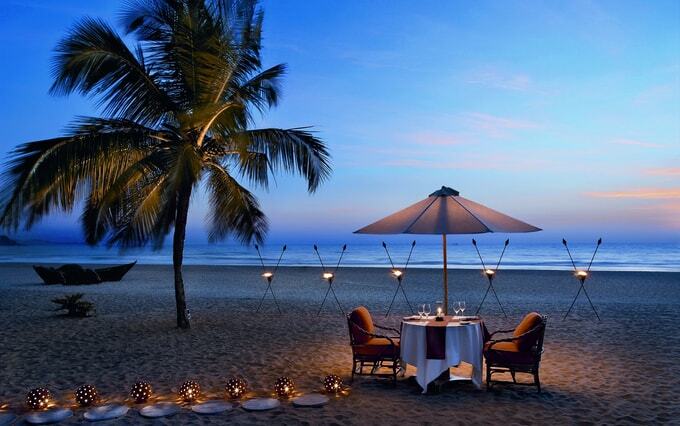 Goa: Though this destination is popular all the year around, it is one of the best places to visit in monsoon. With not many tourists visiting you can find some private time and solitude with nature. Nature is at its best during the rains. With dark clouds, green hills, dotted with palm trees, and the huge oceanic tides make Goa one of the places to visit during the monsoons. You can indulge in a casual stroll along the beaches, or water sport activities, or witness some of the local festivals celebrated during this time of the year. The famous festival of Sao-Jao is also celebrated during this time, wherein songs and plays are performed along the river rafts. 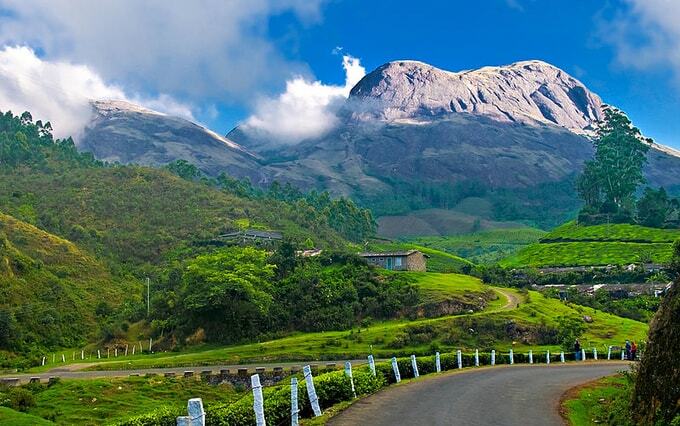 Munnar: One of the greenest part of Kerala, with lush green tea plantations (one of the world’s highest at 8000ft. ), tall mountains, ragged wildlife, are reasons enough to uplift your tired and mundane life. The Devikulam lake is a must see a spot in Munnar, unspoiled and in its full glory during this time. You can also think of indulging in some Ayurvedic therapies as monsoon is the best time for such healing and rejuvenation programs. 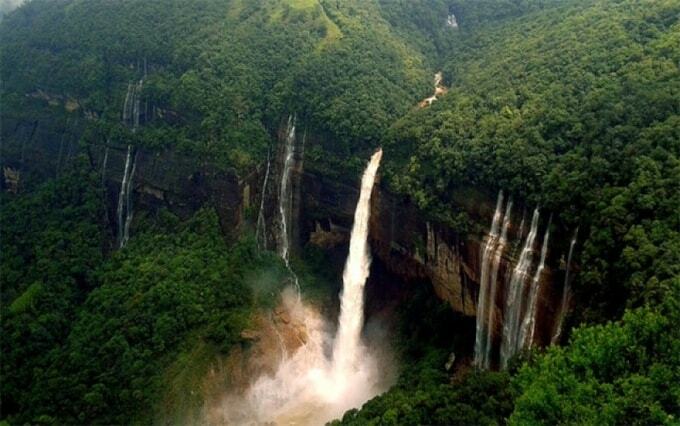 Shillong in Meghalaya: The state of Meghalaya nestled between the spouting waterfalls and pine woods is one of the best places to visit in the monsoon. So, whether it is the cascading Elephants Falls, a walk along the pine woods of Lady Hydari Par, or a boat ride in the quiet waters of Ward Lake, Shillong lives up to the reputation of being the Scotland of East. It is the most charming of all the hill stations with divine landscapes and cloud cover in India. 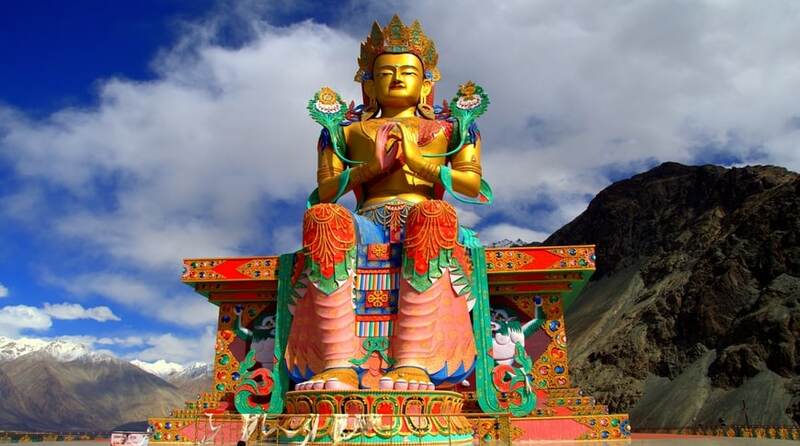 Ladakh: One of the best times to visit Ladakh is the monsoon season. With several festivals, and performances by the Lamas during this time and not just the physical beauty of the region makes it more attractive for tourists to visit. Apart from visiting monasteries, you can enjoy rafting in the river, which is done during the monsoon months. So, now you have more reasons to explore the length and breadth of the country without the rains diminishing your travel plans. For more such monsoon holiday packages and destinations ask Kesari Tours for a customized holiday today!